Use your mind to get and stay well. 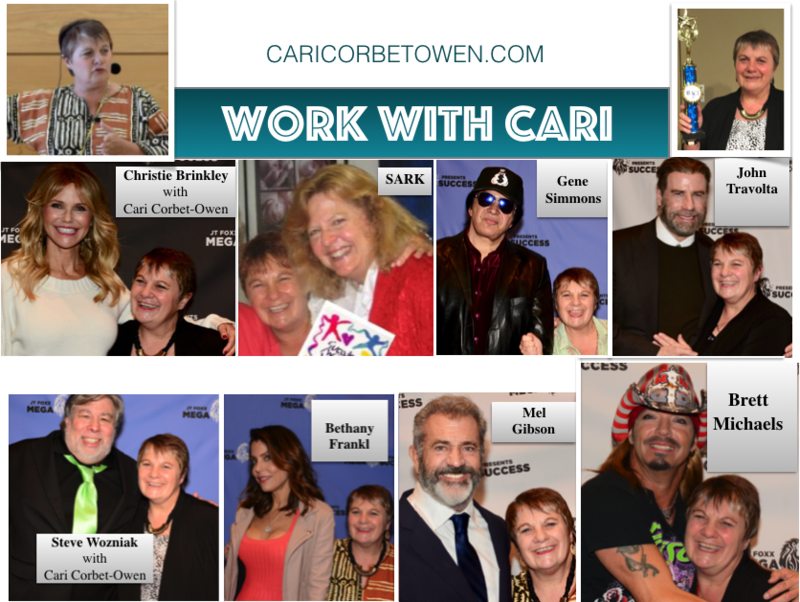 Are you wanting to avoid pills, powders, doctors and hospitals? Has conventional medicine given up on you? Are you ill and looking for non-toxic alternatives? 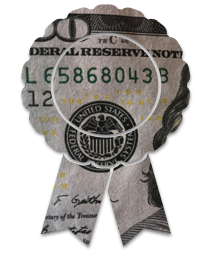 Do you have fears about mounting medical bills and medical bankruptcy? Or do you just want to stimulate your own internal pharmacy and stay well? 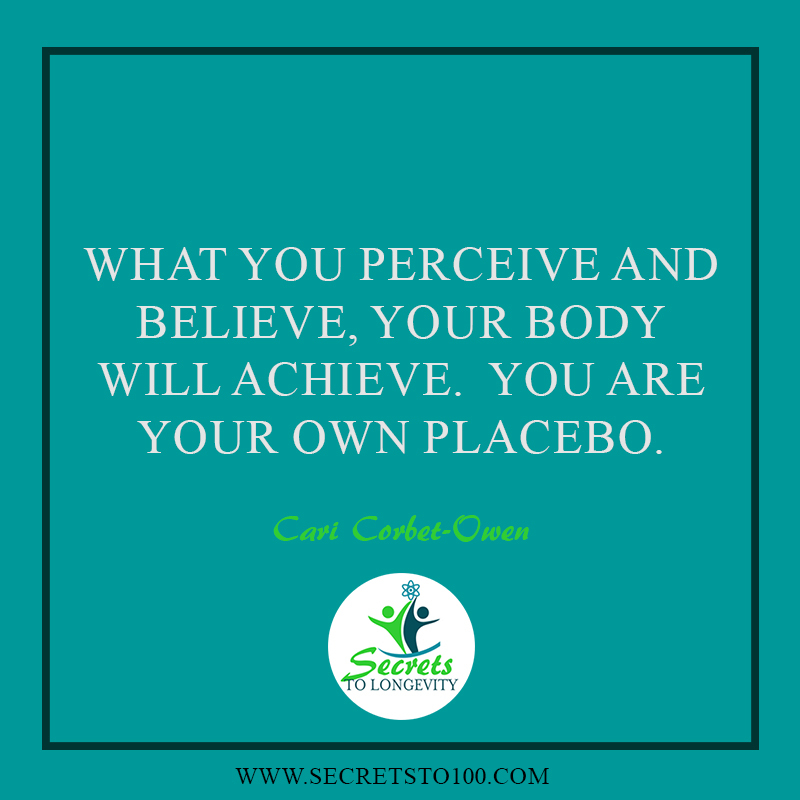 Would you use placebo healing if you realized that this is the ancient health secret that bring about extraordinary health and healings? Remarkable recovery often comes about when patients who have been told by their doctors that they won't recover, do just that. People recover against all odds without the help of conventional medicine, or after conventional medicine has failed. There is a remarkable healing factor medicine hasn't found, and it doesn't come with either huge costs or the toxic side effects. 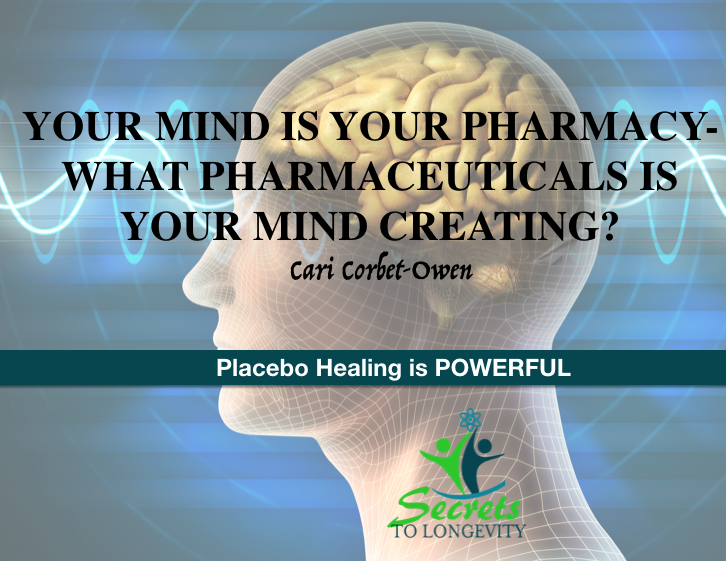 Placebo healing is not a miracle but a fact of biology. It's the result of the body's natural healing system that each one of us is born with. In 2011, I was on a build in New Mexico. A local lad in his early 20's was helping to harvest a tree when the chainsaw he was using came down on his leg. It went through his jeans, cutting a deep gouge above his right knee. It was bleeding profusely and all I wanted to do was to get him to a hospital. He took off his hat, and tied his sweaty bandana around the wound and insisted: "M'am, my father always told me that if it ain't near the heart, I'm going to be just fine." Nothing any of us could say could change his mind. It was his firm belief. He continued to work as if nothing had happened. Three days later, quite convinced his leg would be a septic mess, I tracked him down and to my total amazement found his leg had almost healed completely. His firm belief, sent his biology a message and it acted accordingly. He was using placebo healing. You will be directed to a page to be able to download your product immediately. With every meditation session, paradigm-shifting beliefs will powerfully transform your beliefs about your body's healing powers. Your belief in your body's inherent healing powers will grow. The healing sound embedded into the music vibrates through your biology supporting your changing beliefs. You will know how to take full advantage of your body's natural healing power. Your neuroplastic brain creates new neural networks to support these new ideas to stimulate healing. With each hearing, your brain and heart cascade powerful health-enhancing hormones through your cells. Your biology changes as you stimulate your body's own internal pharmacy. You will go from despair to hope. You will feel more empowered to be a part of maintaining or improving your health. You will trigger the spontaneous healing powers of belief. You will rise about the limitations of the "laws" of physics and biology as we know them today so that - you will naturally be working with your body to heal rather than fighting it. When you change the signal you're sending your cells, you take control of you health in ways you didn't have access to before. You'll feel more in control, less despairing and hopeful and that is powerful 'medicine'. In 1986 Chernobyl exploded emitting more than 400 times the amount of radioactive material as Hiroshimi. A 37 kilometer radius around the blast was evacuated and relocated on the outskirts of Kiev. There was a small group of (mainly women) who walked back the 70 miles and dug under the fence and returned to their homes. The guards threw them out and they returned insisting that radioactivity couldn't hurt them so long as they lived in 'their Motherland. 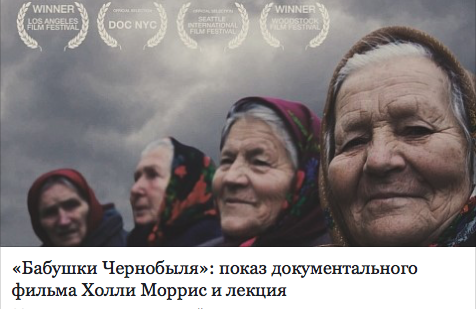 Twenty five years later, Holly Morris, a reporter doing a follow up story found these women in their late 70's and early 80's hail and hearty still living in Chernobyl. For 25 years they have been drinking 'toxic' water, breathing in 'toxic' air, eating fish caught in 'toxic' waters, animals grazing on toxic fields, and eating vegetables grown in 'toxic' soil. So strong is their belief that radioactive material cannot harm them that they have not only outlived there relatives who were relocated to Kiev, but they have also exceeded the life expectancy of the Ukraine by 10 years. Such is the power of belief to change our biology. These Babuskas are literally commanding their biology to create and maintain their health. You can too. On Nov 9th, 2007, a Canadian Trevor McGee walked 181.9 meters (that's over the length of a football field) on coals between 1600-1800 degrees Fahrenheit. How did he do it? He commanded his mind to change his biology and it did. He walked unscathed, without burning his feet all because his belief that he could powered his biology to enable him to. 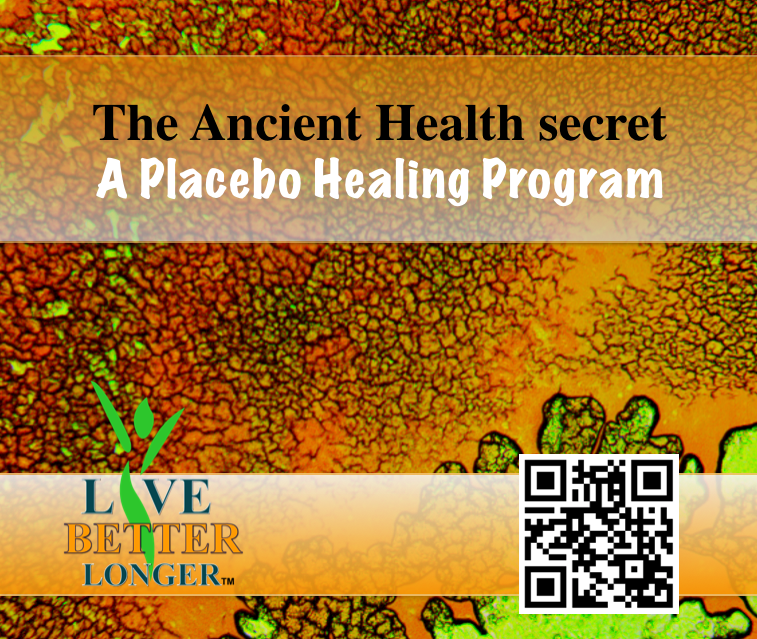 You can use placebo healing to get and stay well, or to protect yourself from toxins. I had an ex-neighbor, Pat who I visited in May 2017. She looked as healthy as she always had yet told me with certainty that she was dying. She had been diagnosed with cancer, but that wasn't what was going to kill her, she told me, instead it was a slow growing tumor that couldn't be removed that would eventually block her air pipe so she couldn't breathe. She went on to tell me that her children had all taken off from their lives to be with her but that she didn't want to burden them. Still, I was shocked when she died a mere 5 days later. She had literally commanded her body that she wanted to die and her biology complied. This is an ancient health secret in practice. What the brain perceives, it believes and then changes it's biology accordingly - either for our good or our bad. THIS powerful meditation, will teach you how to work 'with' the self-healing powers of your body instead of getting in it's way. Try this Placebo Healing Meditation for 7 days and if you decide you'd rather age the way you have been, simply tell me you'd like your money back and I'll refund you without a quibble.